There is still time to purchase tickets to our Crawfish Boil. Deadline to purchase is April 26. Click Here for more information. 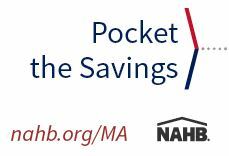 SLHBA Membership Drive is going on throughout the month of April. 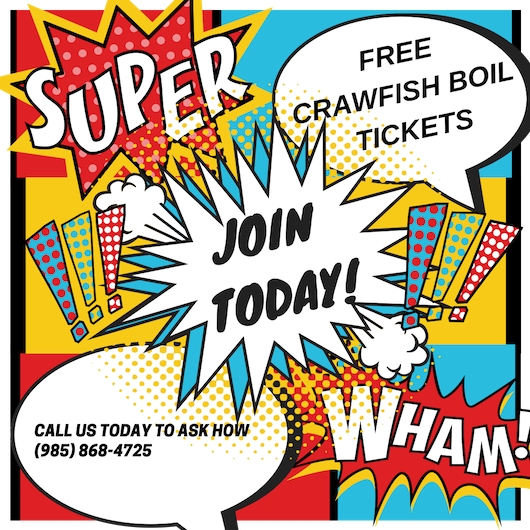 If you join SLHBA this month, you will receive 2 Free Tickets to our Annual Builder Appreciation Crawfish Boil. Added bonus, if a SLHBA Member recruits 3 new members, they will receive a free $100 Golf Hole Sponsorship.